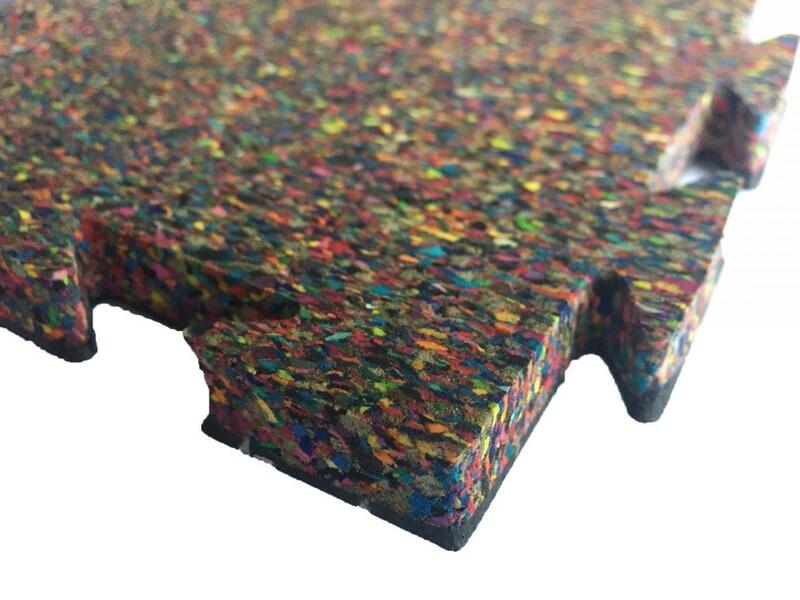 Gator Impact Tile is the perfect balance between durability and cushion. Designed for high impact workouts and play! 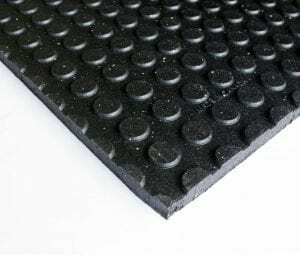 The interlocking tile feature a 12mm of high-density foam with a 3mm Gator Pro rubber top. 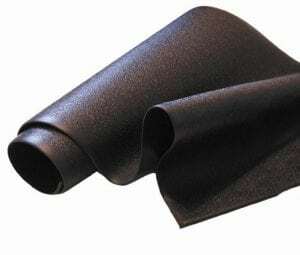 The high-density foam base provides excellent cushion, impact absorption, and noise reduction. 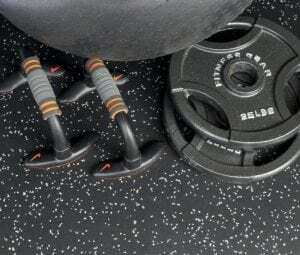 Customers asked us for a workout tile that would reduce noise from dropping heavy weights and eliminate the vibration transfer between surfaces but also retain the same great qualities of our Gator Pro Series. Look no further, this tile was made for you! Excellent for CrossFit, Olympic lifting or even your home gym! 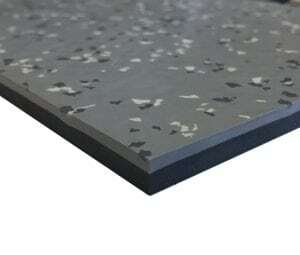 Impact Tile can also be used to provide extra protection for small toddlers and children. 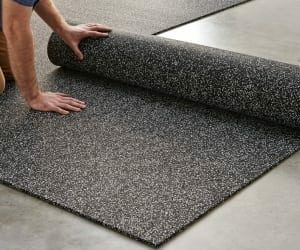 The high-density foam base is an excellent safety surface for play areas in homes, daycares, and schools. Impact Tiles modular interlock design makes it easy to install and store away. 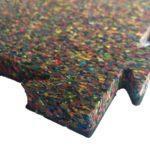 Gator Impact Tile is the perfect balance between durability and cushion. Designed for high impact workouts and play! 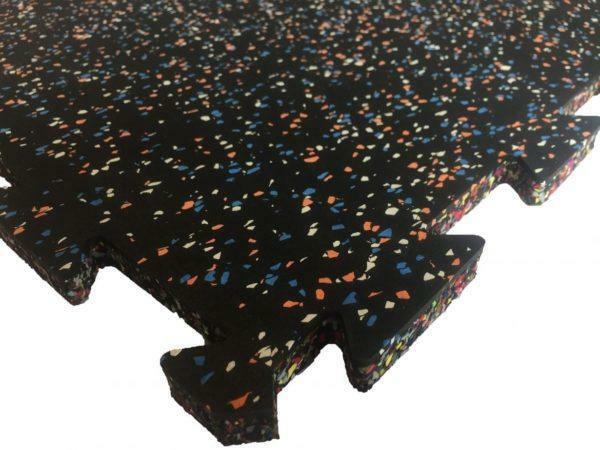 The interlocking tile features a 12mm of high-density foam with a 3mm Gator Pro rubber top. 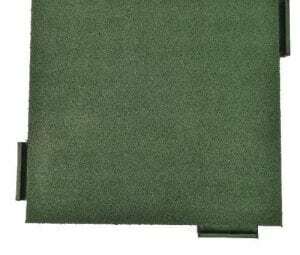 The high-density foam base provides an excellent cushion, impact absorption, and noise reduction. 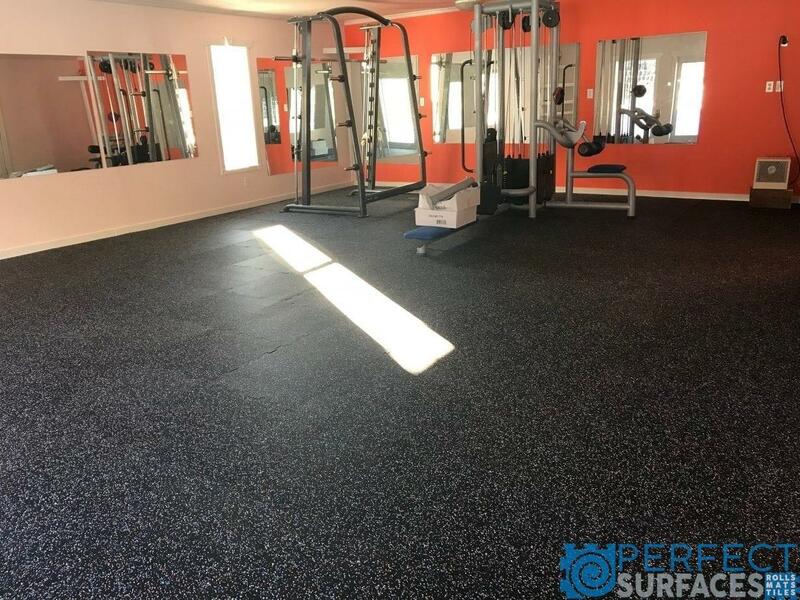 Customers asked us for a workout tile that would reduce noise from dropping heavy weights and eliminate the vibration transfer between surfaces but also retain the same great qualities of our Gator Pro Series. Look no further, this tile was made for you! 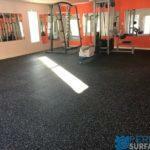 Excellent for CrossFit, Olympic lifting or even your home gym! Check out our other Gator Interlock series: Gator Interlock Tile, Gator Stamina Series, Gator Universal Tile, Gator MegaLock, Gator Zip Tile, and Gator Interlock Cork/Rubber.